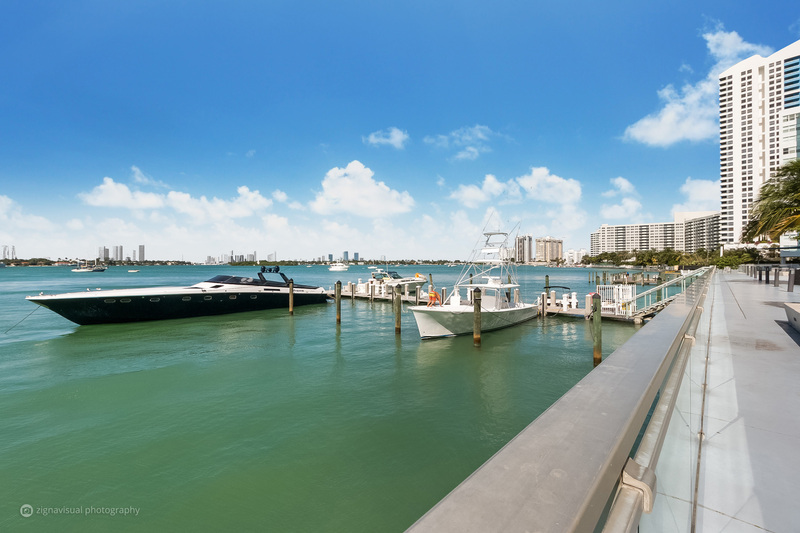 Those of us who live in South Florida feel lucky to live where so many simply vacation. 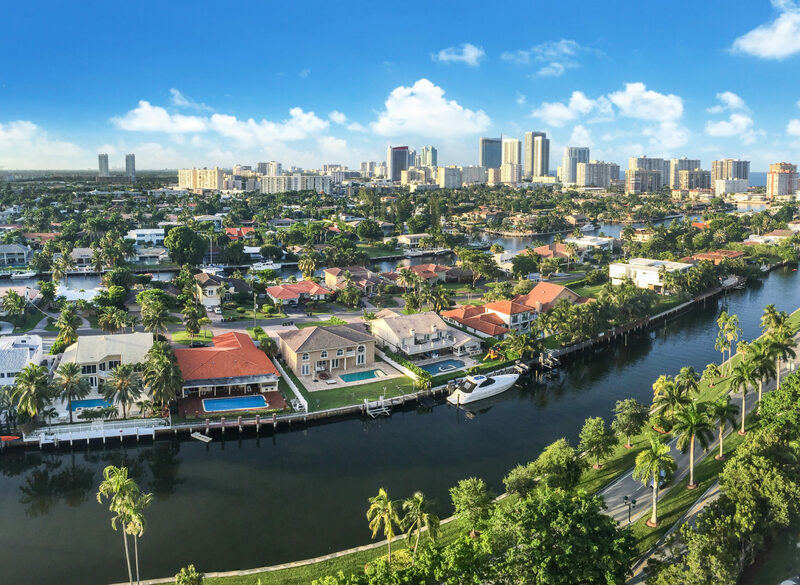 The beaches, culture and year-round wonderful weather are just a few of the reasons why we love South Florida. 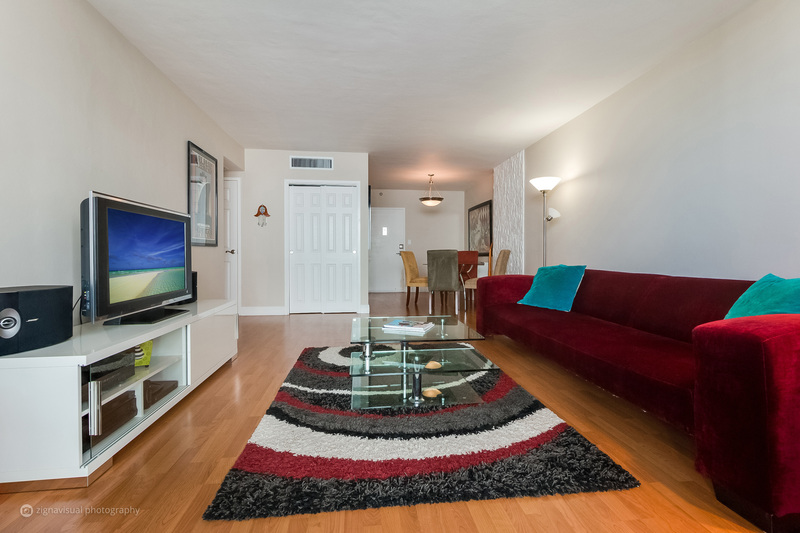 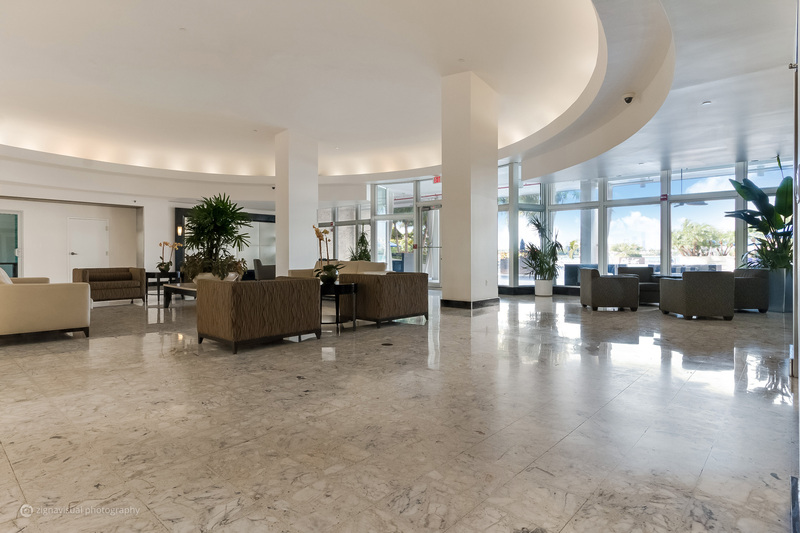 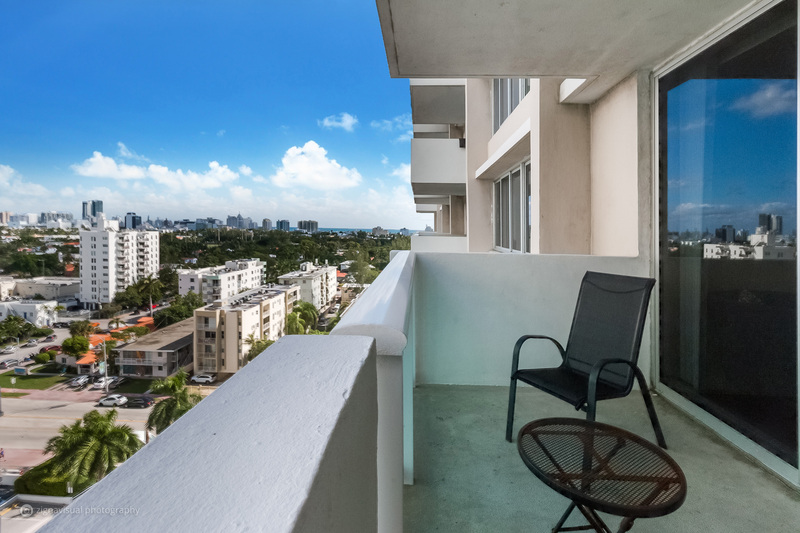 Miami Beach is one of the most renowned vacation destinations in the world and I just listed an amazing condominium for rent at The Mirador in the heart of it all so you too can call this great slice of paradise your home. 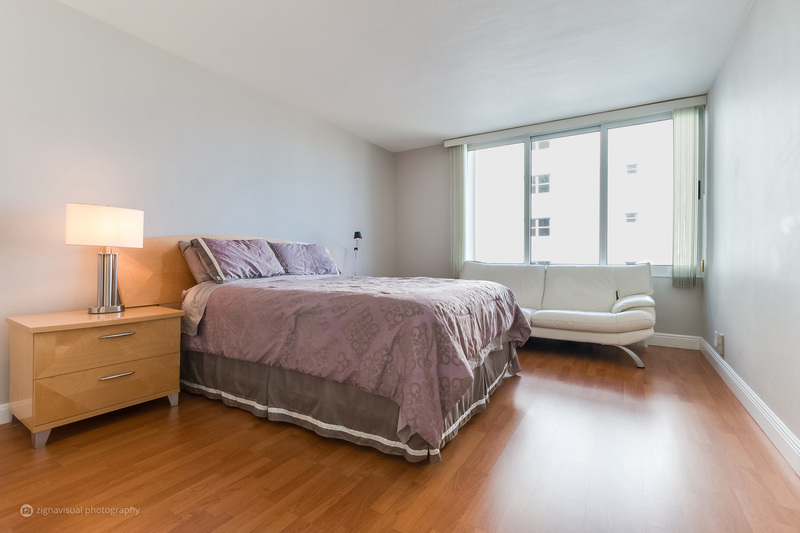 Feel like you are on permanent vacation in this spacious and tastefully furnished 1/1 at The Mirador. 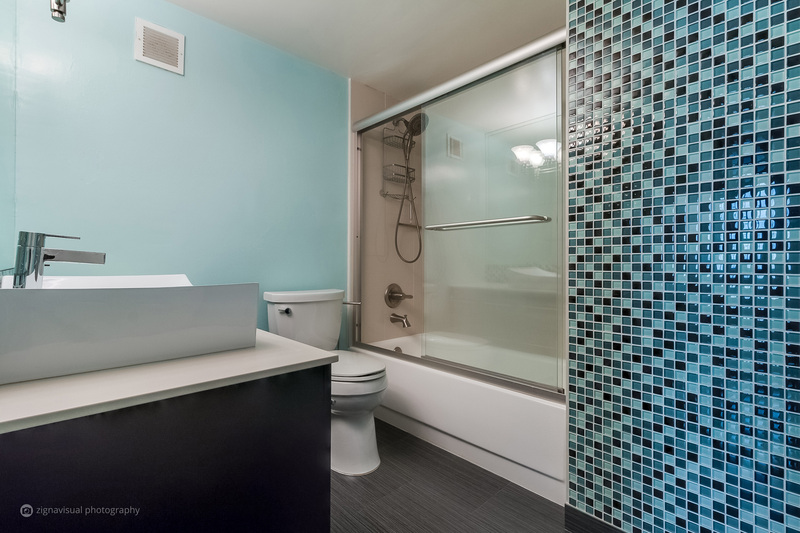 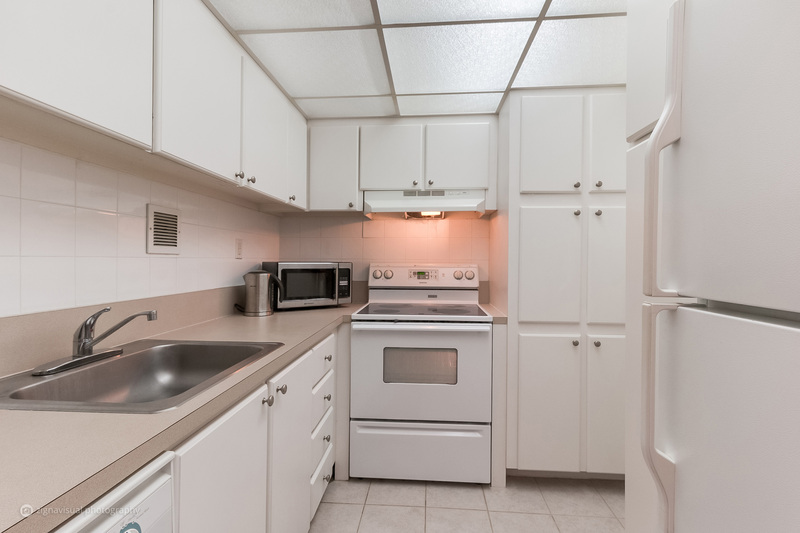 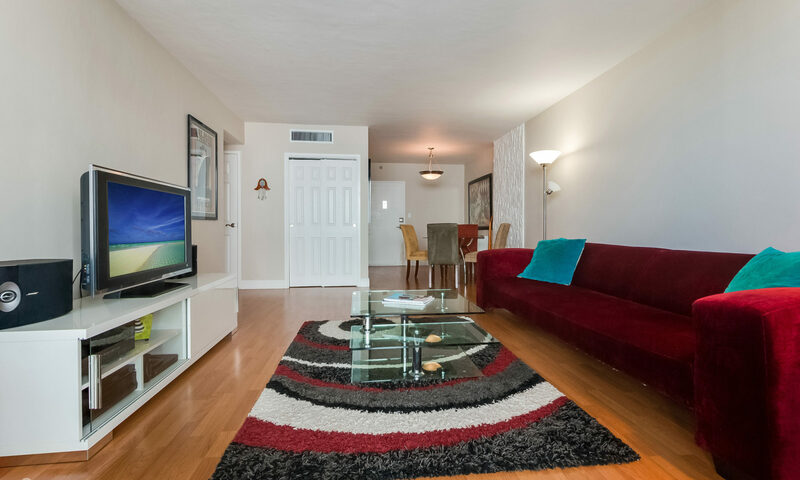 With its remodeled bathroom, large bedroom with lots of closet space and balcony with ocean views to the east and west this condo is a haven to come home to. 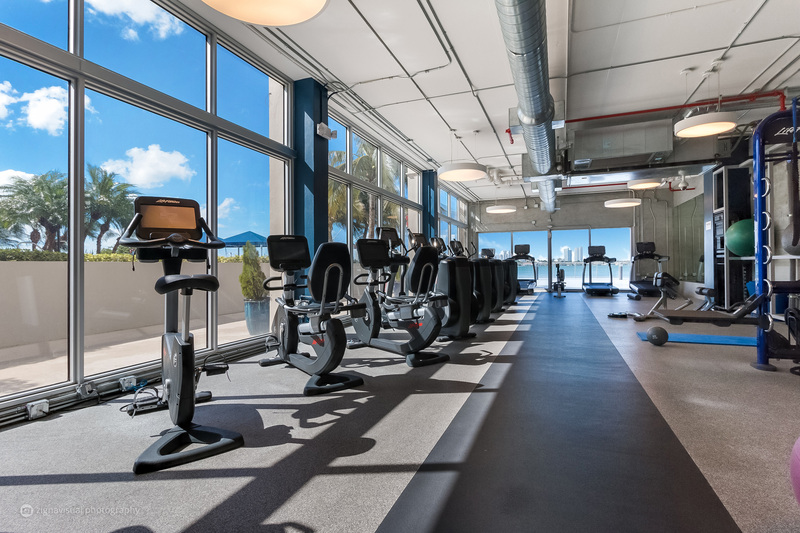 Brand new state-of-the-art gym and pool deck both overlook the bay. 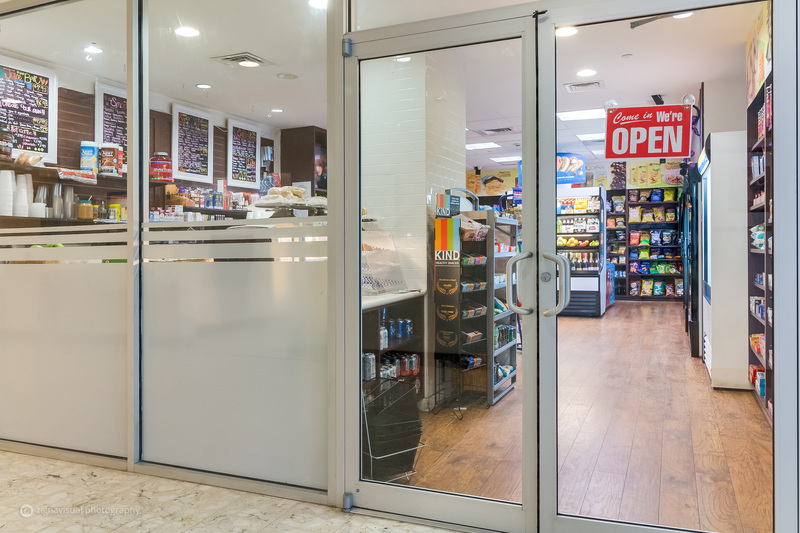 A convenience store in the lobby makes it easy to enjoy a staycation! 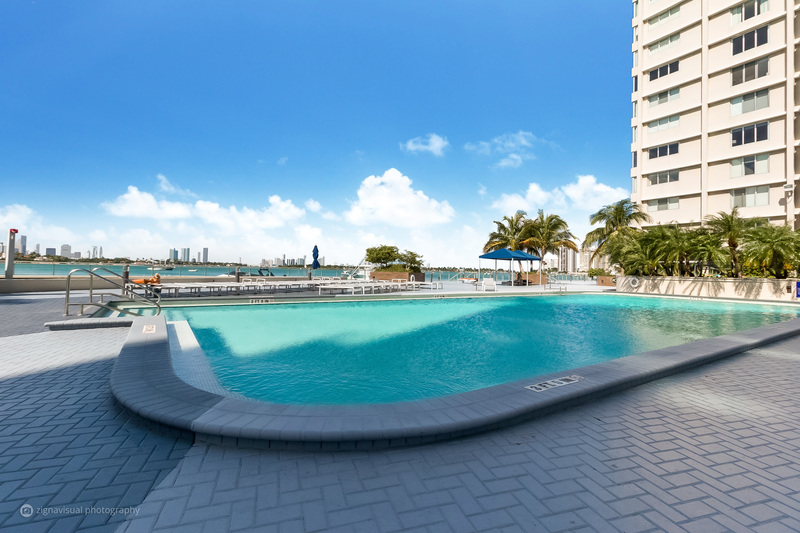 Valet parking spot, water, and cable included. 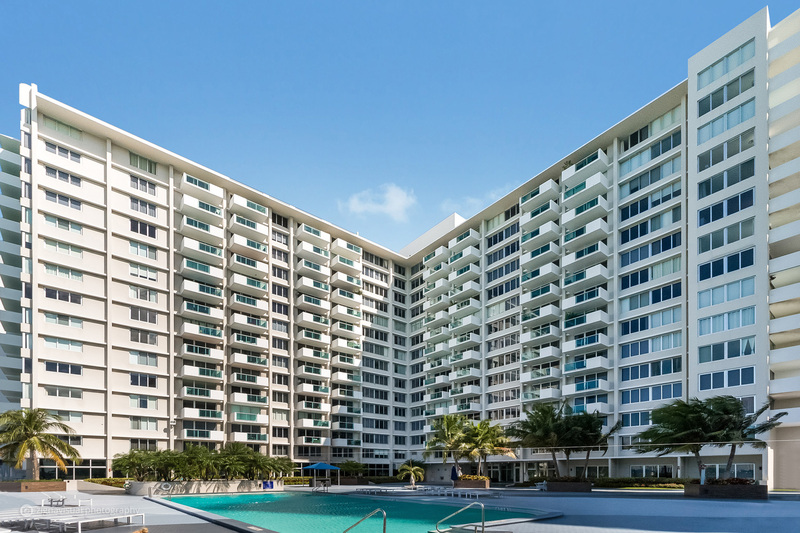 Peaceful yet modern building with ample shopping, amazing restaurants, vibrant nightlife and beaches nearby! 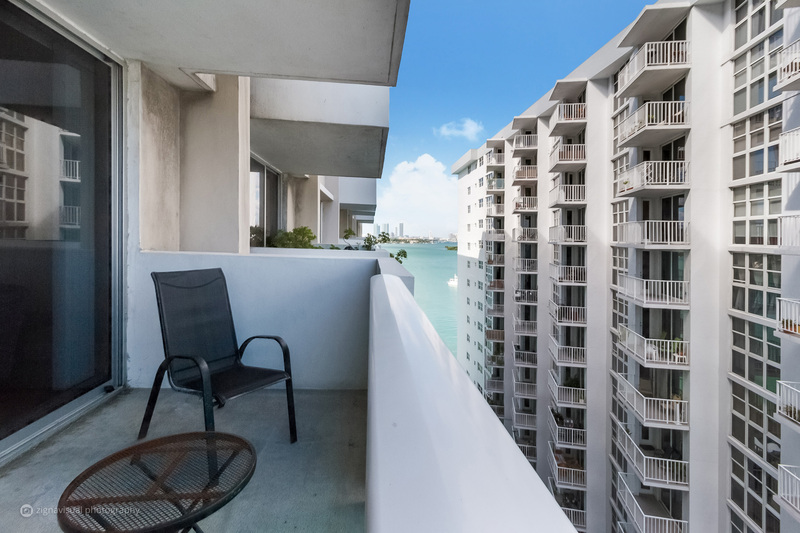 If you are interested in renting a condo click here another great option.